OneVape Lambo Cartridge is the replacement accessory of the OneVape Lambo Pod kit. 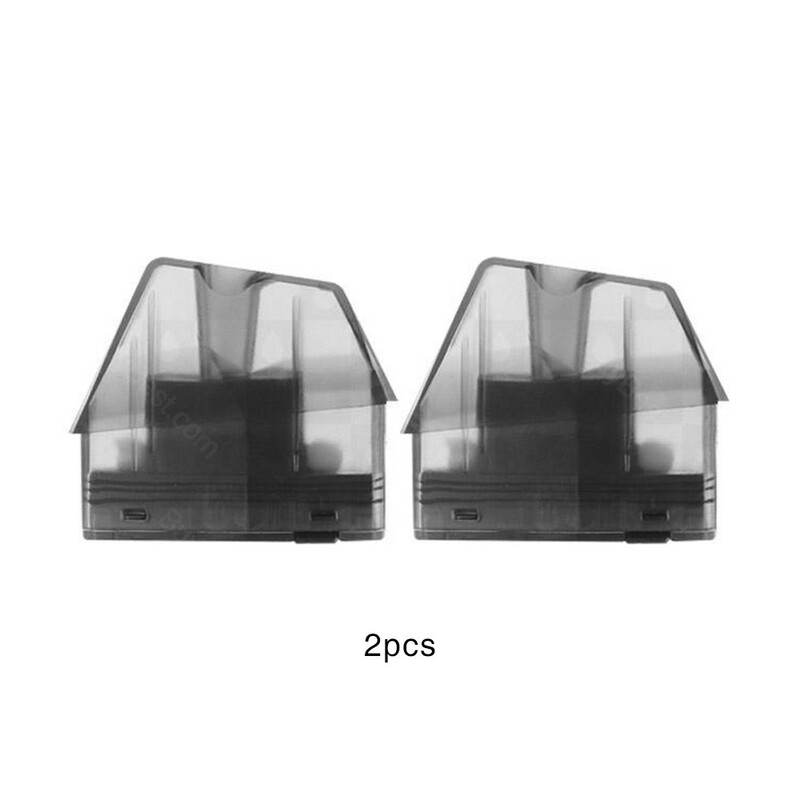 2ml capacity and 2pcs/pack. 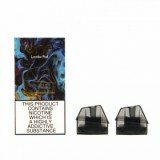 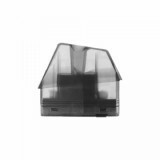 • You can buy the OneVape Lambo Pod kit in BuyBest.